How First Man Faked the Moon LandingDamien Chazelle and the team behind First Man on recreating Neil Armstrong’s history-making moment, almost entirely with practical effects. How Peter Jackson’s The Frighteners Brought the Personification of Death to LifeBack in 1996, nobody knew how to capture death visually onscreen. 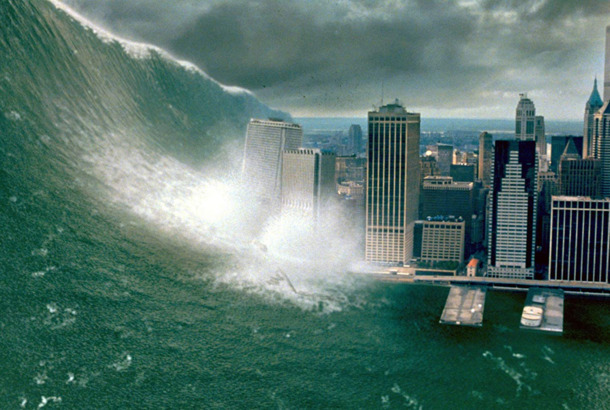 The Hardest Effect I Ever Pulled Off36 filmmakers, cinematographers, and effects artists on making the impossible happen. 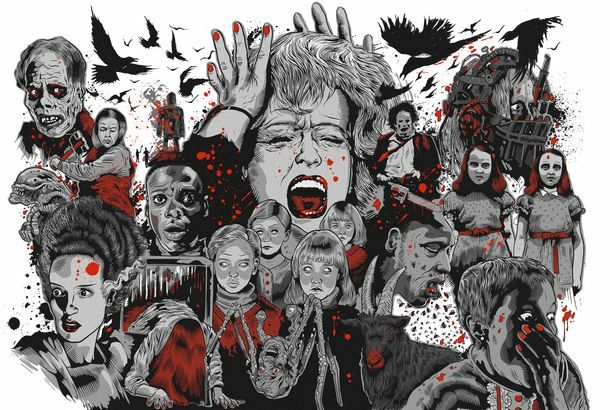 What Is the Greatest Year in Horror of All Time?Let us discuss. 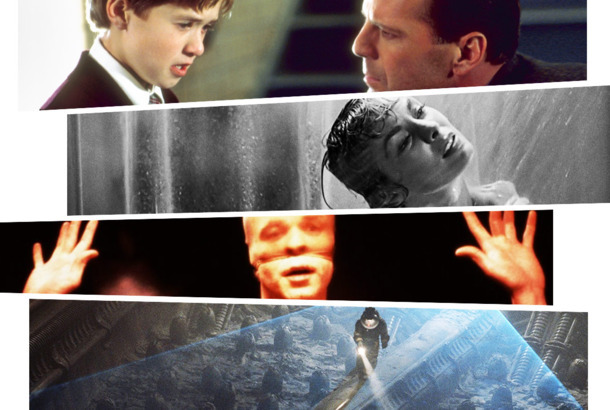 The 100 Scares That Shaped HorrorFrom Frankenstein to Freddy to the “sunken place,” the terrifying moments that formed the genre (and our nightmares).